Luxurious Condos, First-Class Amenities, and More Await! Discover luxury, comfort and relaxation in the heart of the enchanting scenery of the Smoky Mountains at RiverStone Resort and Spa in Pigeon Forge. Our condos in Pigeon Forge provide the attentive 24-hour service of a luxury resort and offer an easy way to enjoy action packed Pigeon Forge without buying a timeshare. 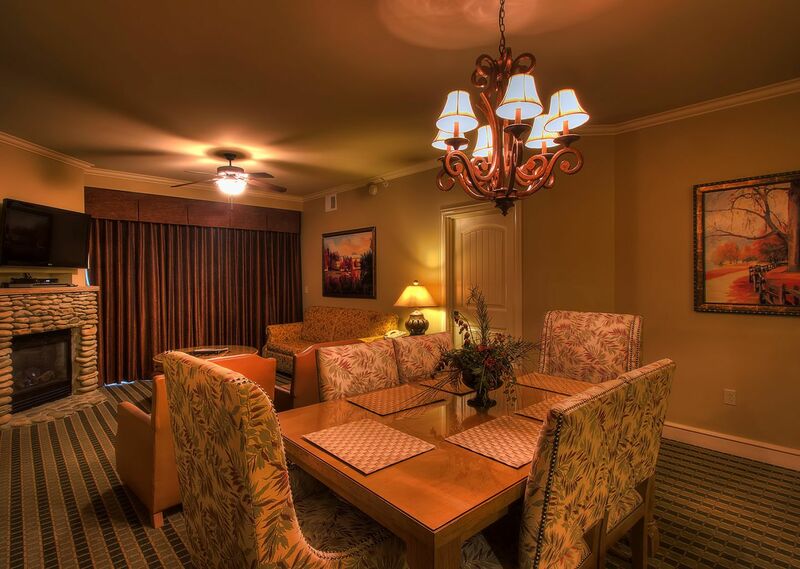 Each spacious condominium at our Smoky Mountain resort and spa is fully furnished and elegantly appointed with professionally arranged décor, featuring convenient amenities and practical layouts perfect for couples, families and multi-family groups. For a more scenic vacation experience, reserve our Smoky Mountain cabin, boasting airy lofted layouts and a warm, inviting atmosphere. 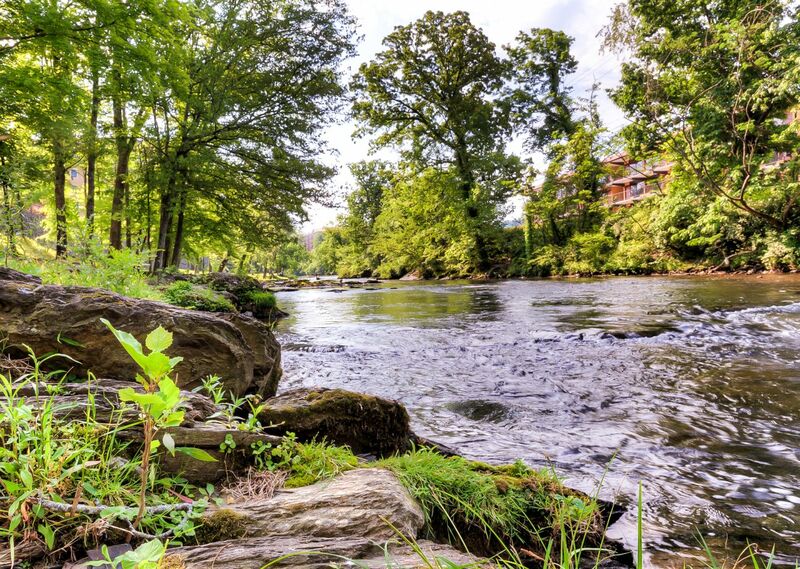 Make RiverStone Resort your temporary home and relax in a deluxe bed, on a balcony overlooking the Little Pigeon River, or in front of a warm fireplace. Read more about our Pigeon Forge accommodations. 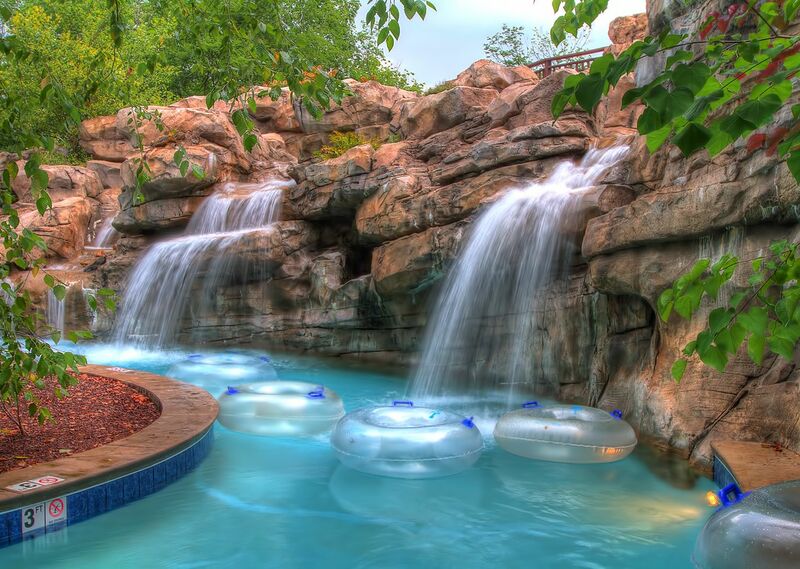 A retreat from the ordinary would not be complete without rest and relaxation, two things that are easy to find at the Spa at RiverStone Resort. Our full-service spa offers a menu of replenishing treatments, including various massages, facial, and nail services. If your mind and body are in need of refreshing service, a spa treatment package at the Spa at RiverStone could be just the thing you need. Read more about our full-service spa or click here to book your spa treatment online. 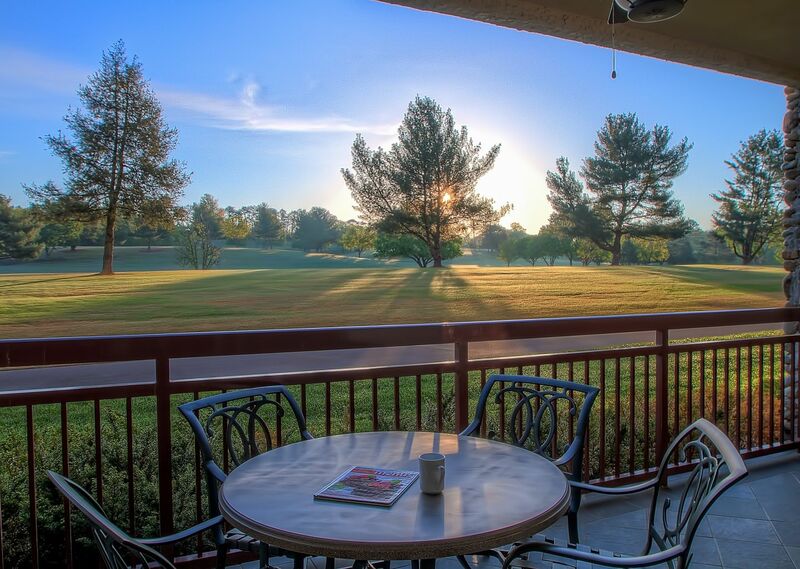 No matter if you are planning a family reunion, group travel retreat, scenic wedding celebration, or business meeting, RiverStone Resort & Spa has the event space and experienced staff to meet your every need. With 3,600 square feet of flexible meeting and event space, advanced audio-visual technology and convenient catering capabilities, RiverStone is a natural fit for Pigeon Forge meetings. The perfect wedding deserves the perfect venue, and our indoor and outdoor wedding spaces provide a refined and scenic setting for your special day. Read more about our wedding and meeting spaces /services. Pigeon Forge is the ideal place to find family fun, and the surrounding area provides an array of outdoor activities for adventurers of all ages. 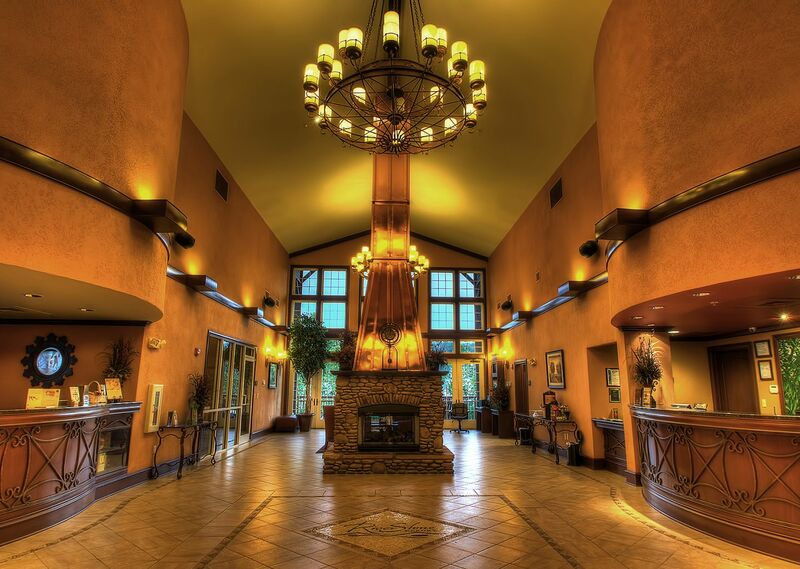 Within convenient driving distance of RiverStone you will find theaters, dinner shows, educational museums, endless indoor/outdoor attractions, delicious dining options, and all the beauty of the Great Smoky Mountains National Park. Read more about leisure travel to Pigeon Forge.